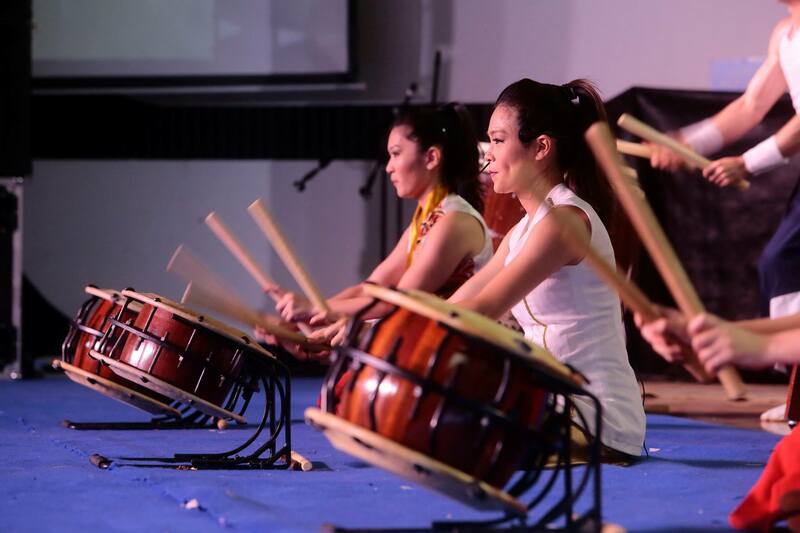 This is the second edition of the event and it promises to be even bigger and more immersive than 2018’s debut, with presentations of sumo wrestling and kendo swordfighting, as well as a Miss Nikkey beauty pageant and Japanese boardgame workshops. RIO DE JANEIRO, BRAZIL – This Friday, January 25th, to Sunday, January 27th, Riocentro events center, in Barra da Tijuca, will be awash with all the trappings of Japanese culture as the second edition of ‘Rio Matsuri’ arrives, filling the space with authentic gastronomy, dance, sport and cultural presentations. Taikó drumming is a traditional and energetic form of performative drumming that first arrived in Brazil around the decades of the seventies and eighties in São Paulo, with there now being around 150 Taikó groups in Brazil, photo internet reproduction. The traditional cuisine of Japan promises to be the highlight of the festival, with typical dishes such as Gioza, Takoyaki, Okonomiyaki, Lamen, ice-cream Tempura and even a Wagyu burger (Japanese burger) all being served up by the best Japanese-inspired chefs. Food-lovers will be delighted to discover that the gastronomic space will be twice as big as in the first edition of the event. There will also be musical shows, folkloric dances, Taikó (Japanese drumming), martial arts, tea ceremonies, photo exhibitions, Bonsai, Ikebana (Japanese flower arranging), Manga, and Origami workshops. These will all be held by experts in their field, to give as close an experience as possible to actually being in Japan. Fans of Japanese pop culture will also be rewarded with plenty of presentations from the contemporary Japanese scene such as J-pop (Japanese pop music) and Cosplay competitions, with all attendees arriving in Cosplay outfits gaining free entry. An often unknown fact is that Brazil is home to the largest Japanese diaspora in the world, with around 1.8 million Japanese people and their descendants calling Brazil home. Although mainly centered around the city of São Paulo, Rio de Janeiro is also home to around 60,000 inhabitants of Japanese descent. Japanese culture has had an impact on Brazil in many ways, with the Brazilian adoption of Jiu-Jitsu as its national martial art, to the popularity of Sushi among Cariocas and other Brazilians alike. People are also similarly fascinated by the culture that has given the world Samurais, Origami, Zen gardens, Geishas, Anime and Pokemon. Entrance: R$10-R$20; for more information, head to the event page or website.